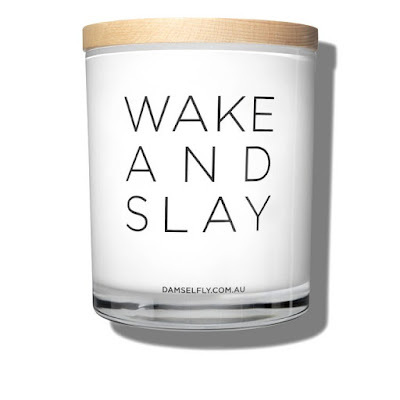 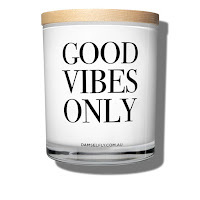 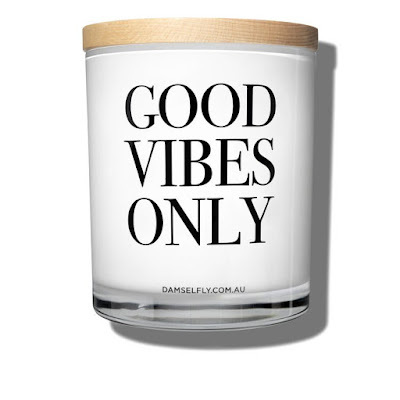 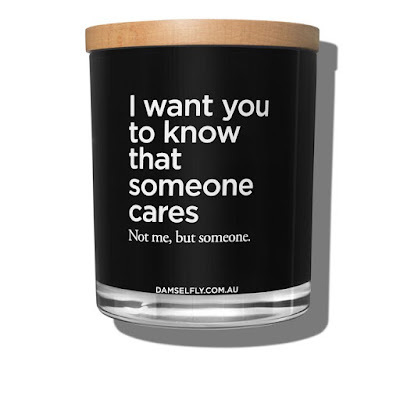 Founded by Melbourne native Christianna Heideman, Damselfly Collective with quirky, tongue-in-cheek slogans and covetable colourways – add some attitude to your home scents ……. 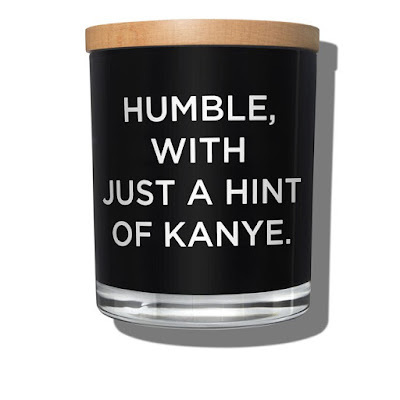 These make a superb gift to any girlfriend. 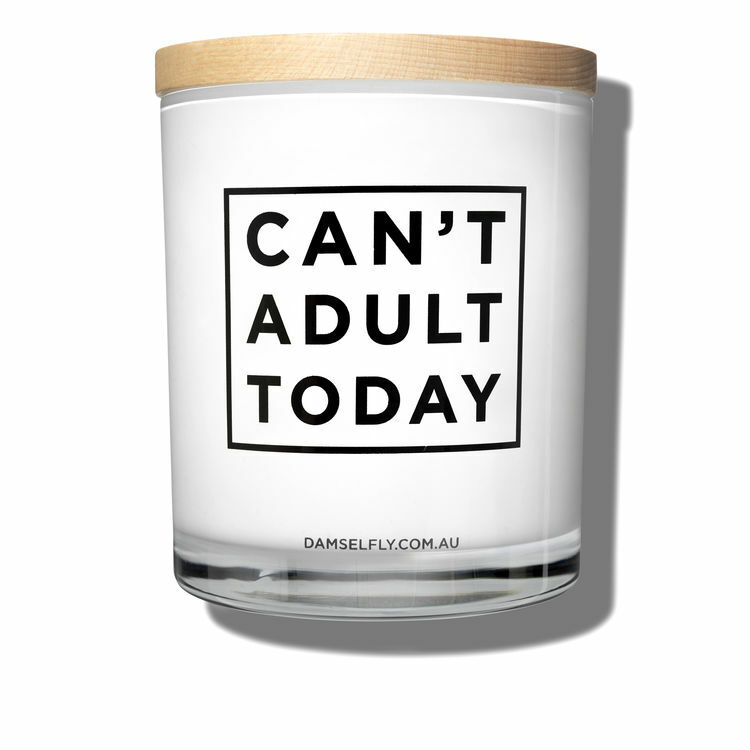 Let your candle say it all …..
DAMSELFLY - GRACE - Scented Candle - Fresh, crisp inhales of apple, clove bud and anjou pear with a hint of white musk, vanilla bean and sweet citrus florals. 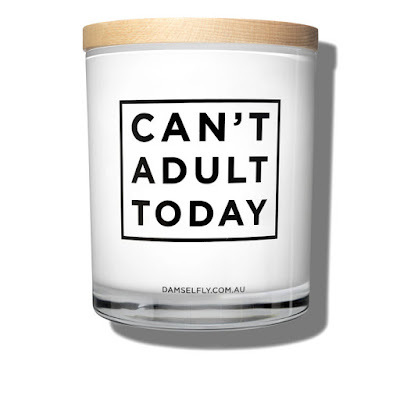 Like a sunny afternoon for your senses. 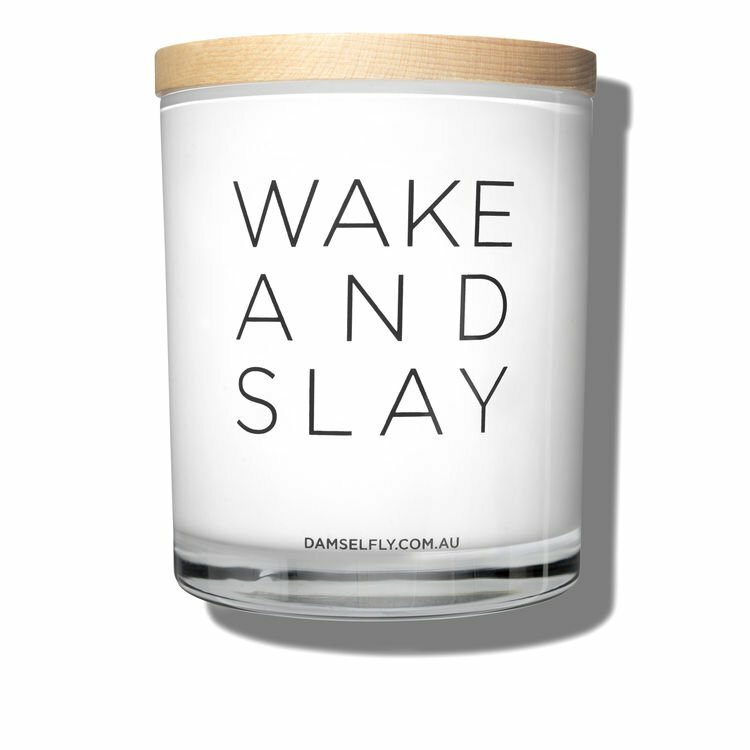 DAMSELFLY - DELILAH - Scented Candle - Breathe out, then wander in this moody blend of cedarwood, hyacinth, burnt fig and cassis. 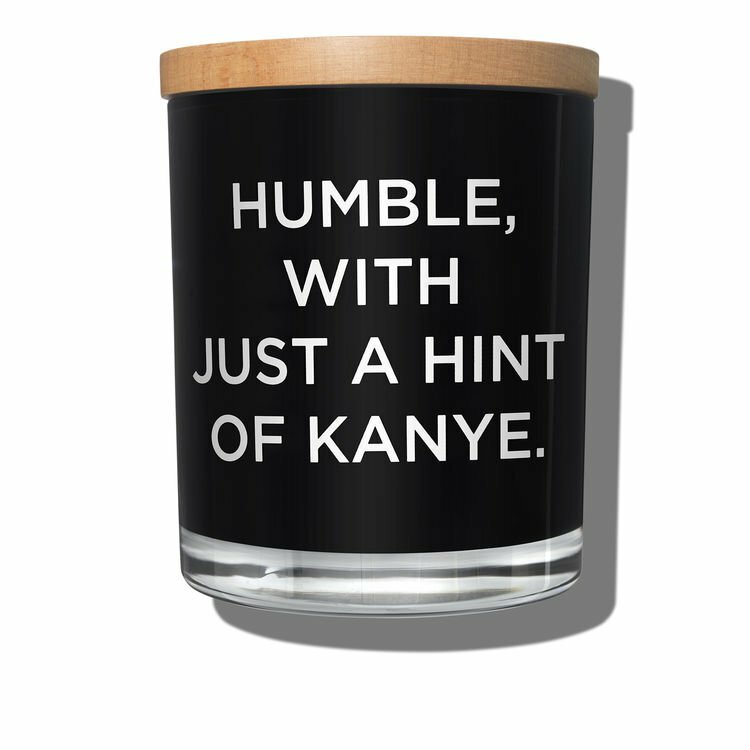 Like a dark forest for your senses.